Love that Two Peas is now offering workshops that are self-paced and full of quality content. I am taking Shimelle's Hitchhiker's Guide and am soaking up every inspiring minute. So many layouts and tips and informative videos. Remember, you can sign up for the workshops at any time and the content will always be there! 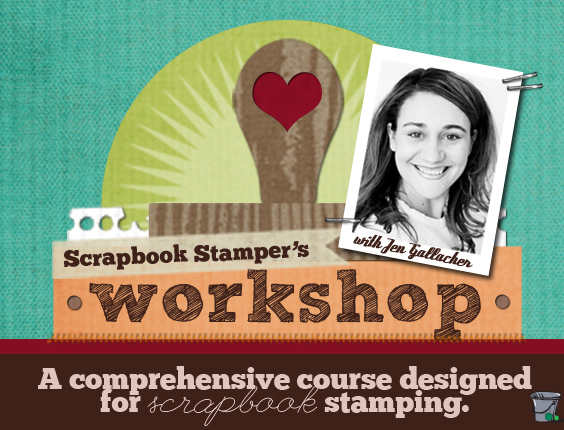 The newest offering is Jen's Scrapbook Stamper's Workshop! Learn to stamp on your layouts! 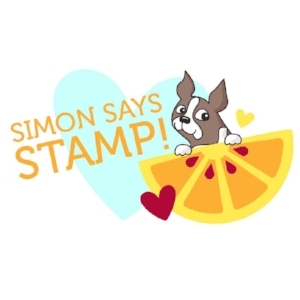 Join Garden Girl Jen Gallacher for this self-paced, comprehensive course focusing on the following five stamp design styles: open, solid, alphabet, sentiment, and background stamps. Download the helpful 62 page "Scrapbook Stamper's Workbook" which includes five instructional chapters, 50 stamping tutorials, and 50 brand new page samples with complete supply lists and step-by-step instructions. 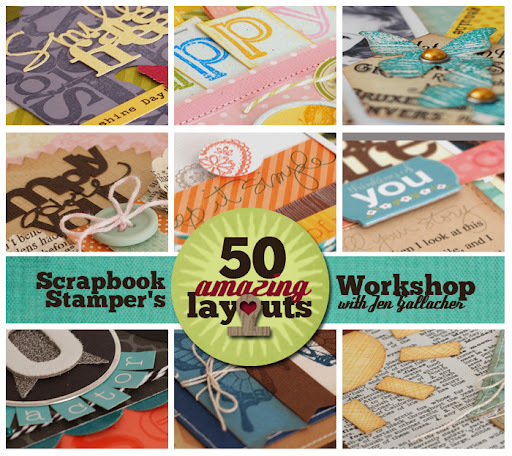 Five helpful chapter videos are also included which walk you through each of the 50 stamping tutorials. The workbook and videos are designed to work hand-in-hand, helping the student become more comfortable with stamping on scrapbook layouts. Whether you're a cardmaker looking to make the transition to scrapbooking, or whether you want to learn more about stamping on your layouts, this class is for you! The content of this workshop will be available immediately upon purchase. The lessons are available for you to work at your own pace and upon purchase can be accessed in the "Workshops" section under "Classes & Events." A private message board forum is also available to ask questions for Jen and to connect with other participants. Enjoy! If you've purchased the class no worries - you have a chance to be given your money back, or you can pass the spot on to a friend! 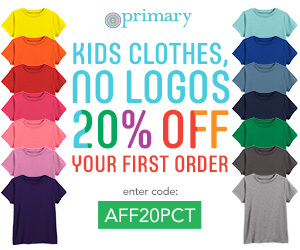 Just leave a comment (preferably with your two peas username), and a winner will be announced Wednesday, March 14th. I could so use this class. I have so many stamps and no idea how to use them properly. Winning would make me a super duper ~HappyScrappinMama~ (that's my pea name) Thanks for this awesome opportunity!